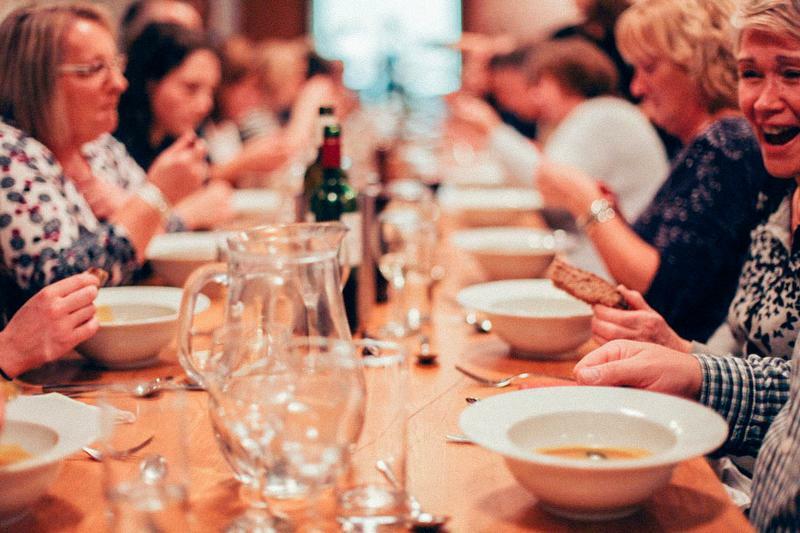 Our May Bank Holiday lunch is a family affair – so round up your loved ones and bring them along for a chance to relax, explore and enjoy three courses of delicious, seasonal food, fresh from the River Cottage kitchen. We’ll even do the washing up. We welcome all ages to our lunch events, with £15 tickets for children under 12. * We will endeavour to allow for any dietary requirements you may have, just make sure you let us know when booking. 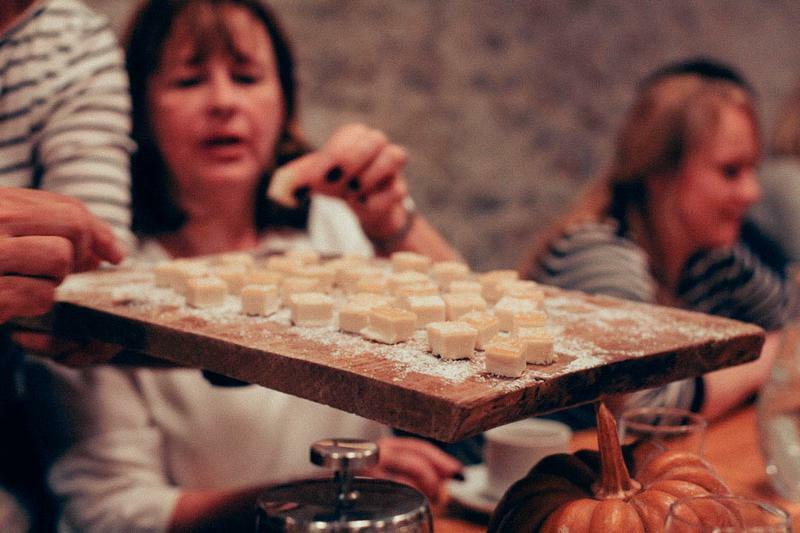 After lunch you’ll unwind with coffee and petits fours (if you still have room), before being driven back up the hill by our tractor and trailer.